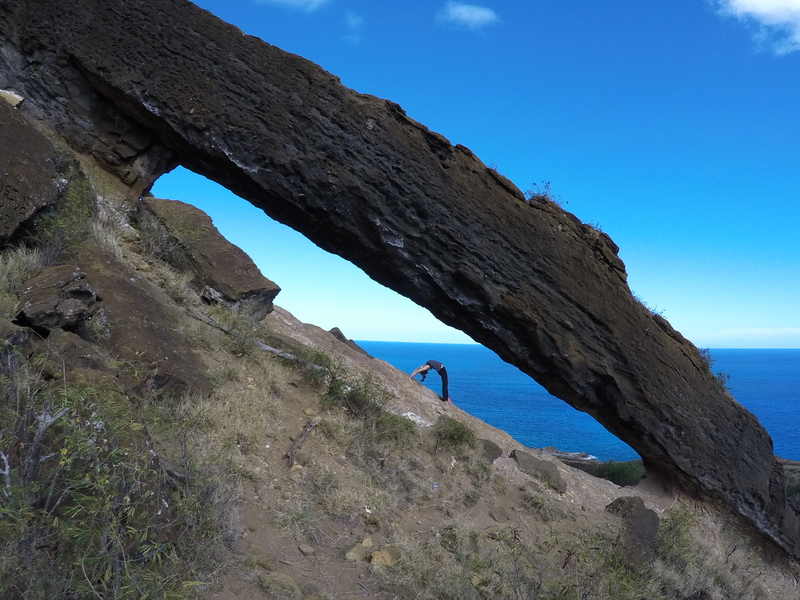 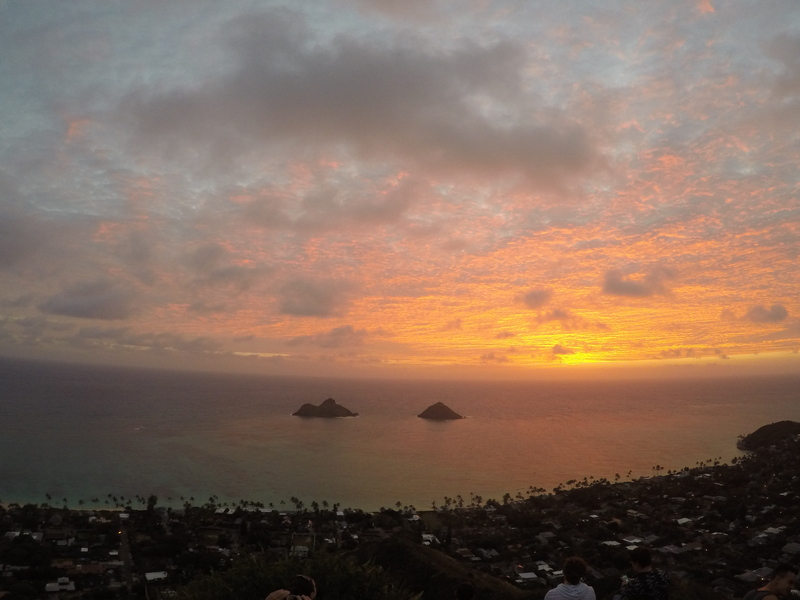 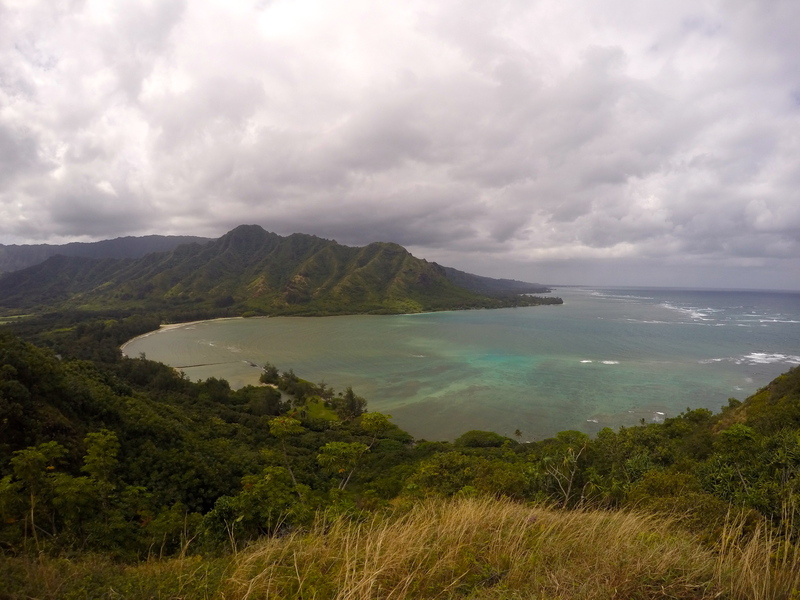 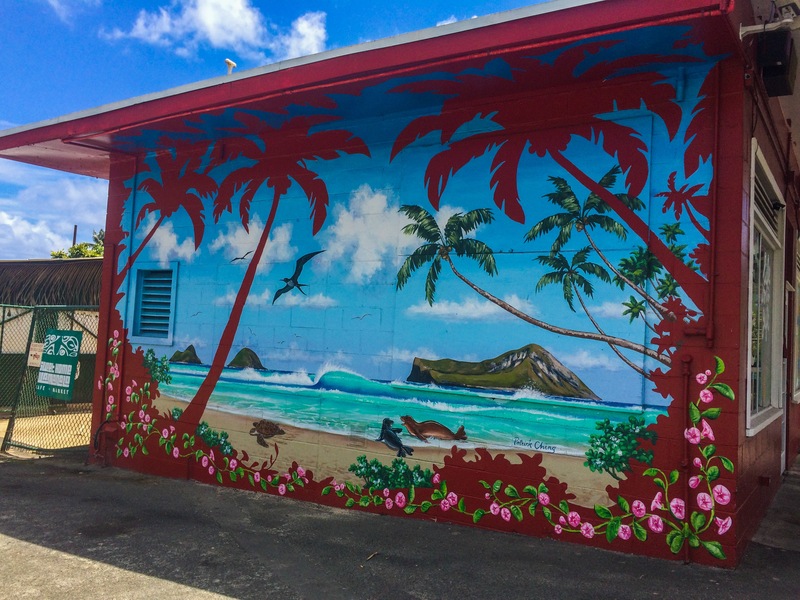 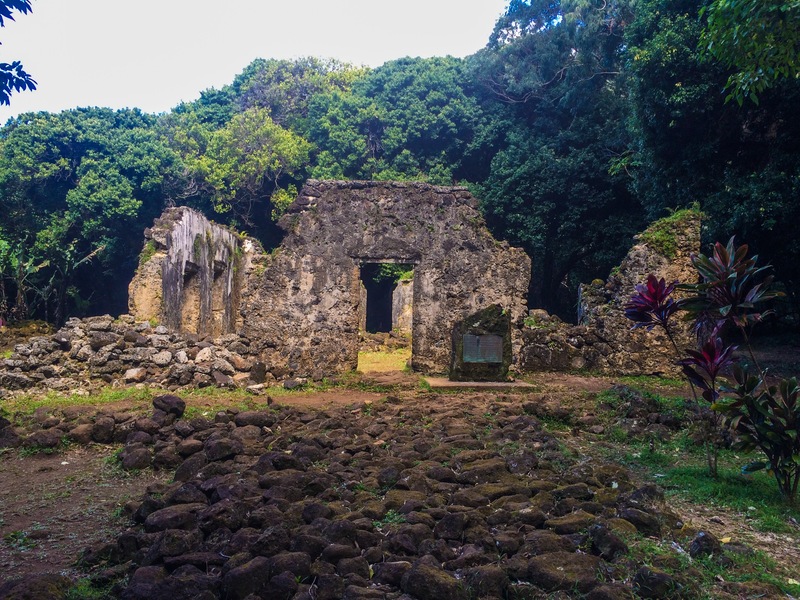 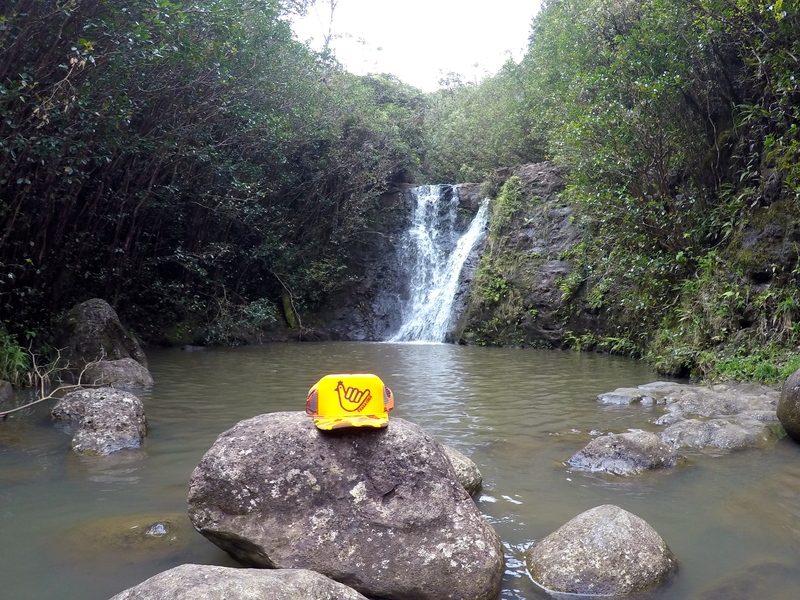 Sweet Home Waimanalo: Get Salty Gear & More! 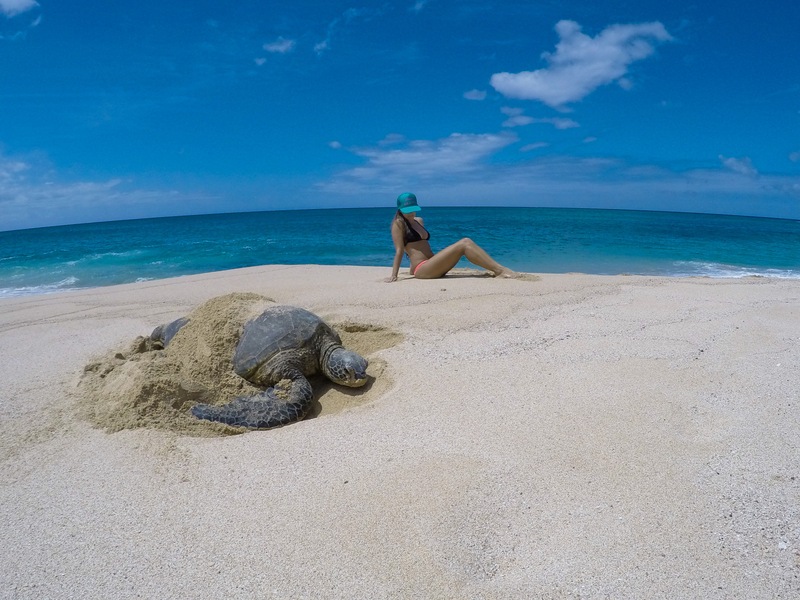 Snapped this sleeping beauty while on the North shore and was lucky enough to sunbathe and share the beach with him! 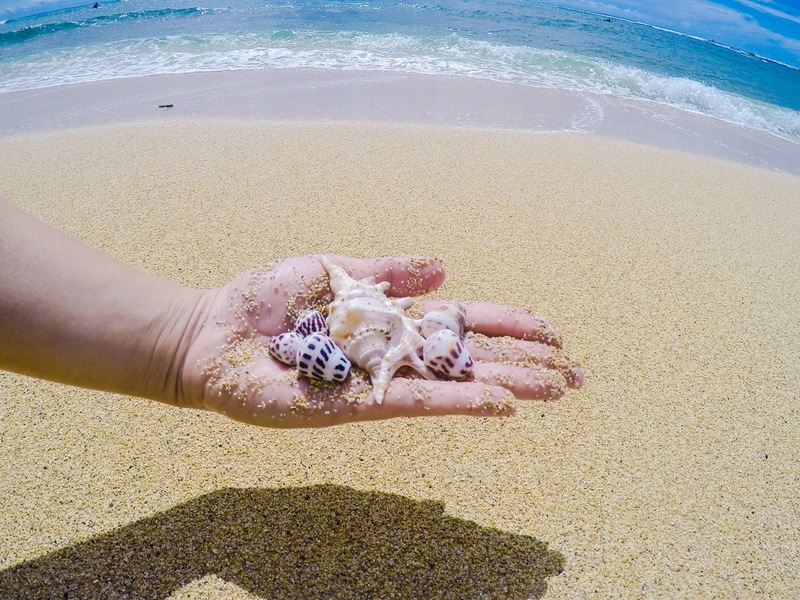 Seashells found all over Oahu! 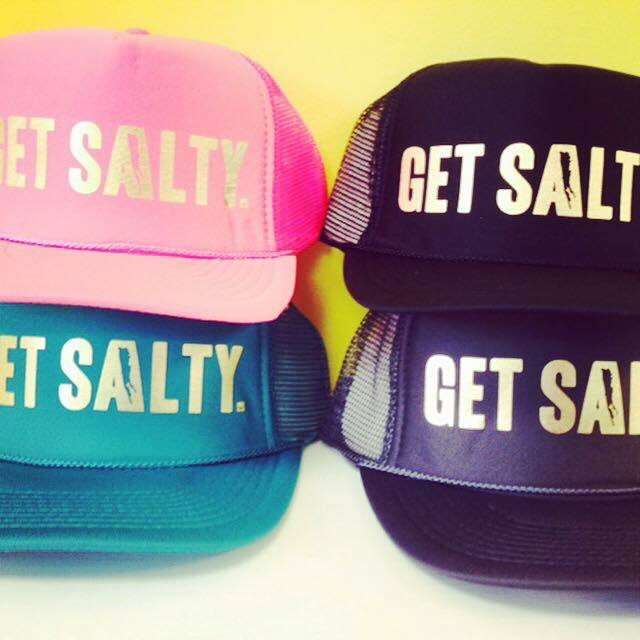 Get Salty takes on Long Island!